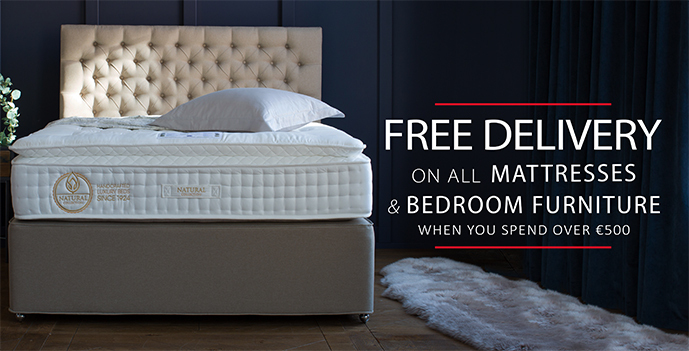 Harvey Norman is your sleep specialist, and we have a huge selection of single mattresses at all price points. Whether you want a memory foam filling, a latex texture or pocket spring support, our expert staff will help you find the right single mattress for your needs as well as your budget. Buy online or in our stores in Dublin, Cork, Waterford, Kildare, Louth or Limerick.